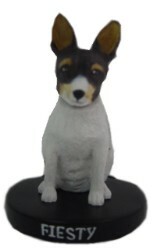 Create your perfect custom bobblehead doll for the pet of your choice. Let us know how to pose them or even add accessories. OMG!!! This is just amazing - so amazing. 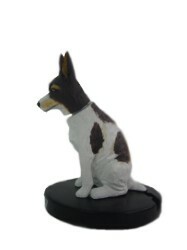 I have to say the workman ship was amazing on this custom dog. Love it so much!